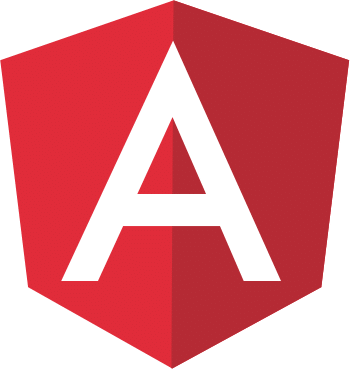 Angular 5 has been released and the support for building Progressive Web Applications (PWA) with Service Workers has now been build into the framework. A Progressive Web App is a web application which makes use of latest web technologies to make a web application act and feel like an app. This is achieved by making use of Web App Manifest files and Service Workers. Using that technologies a PWA is able to close the gap between a classic web application and a desktop. or native mobile application. 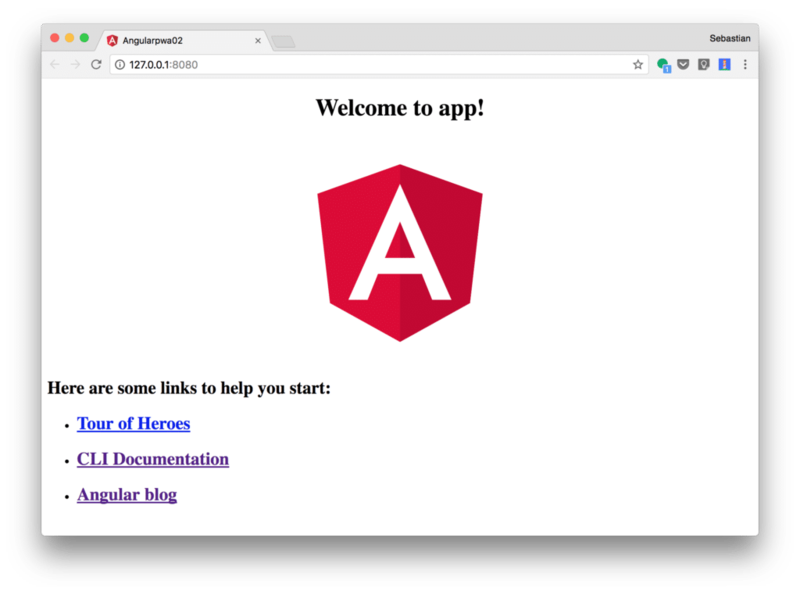 In the following tutorial we’ll take a deeper look at the new Angular 5 Service Worker support and explore how to use and enable this feature in your next project. 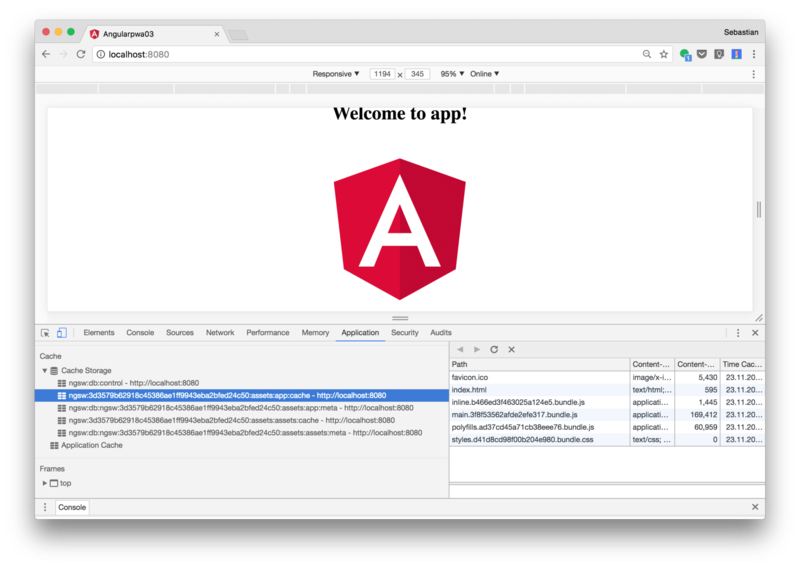 With Angular 5 the development of Service Workers is becoming significantly easier. 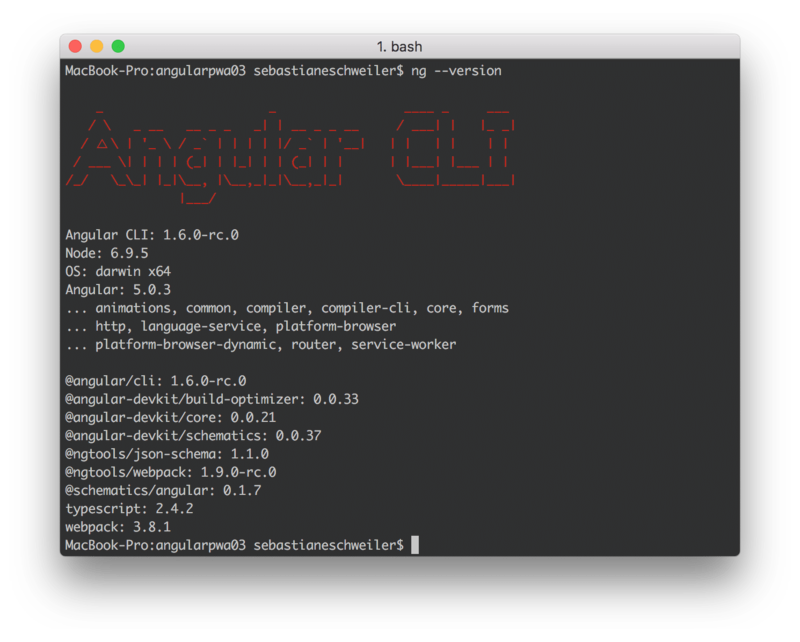 By using Angular CLI you can choose to add Service Worker functionality by default. The @next postfix is used together with the package name @angular/cli to indicate that version 1.6 should be installed. Once version 1.6 is released the @next postfix is no longer needed. The screenshot shows that we’re using Angular CLI version 1.6.0-rc.0 for this tutorial. A new directory angularpwa is created, the project template is downloaded and dependencies are installed automatically. 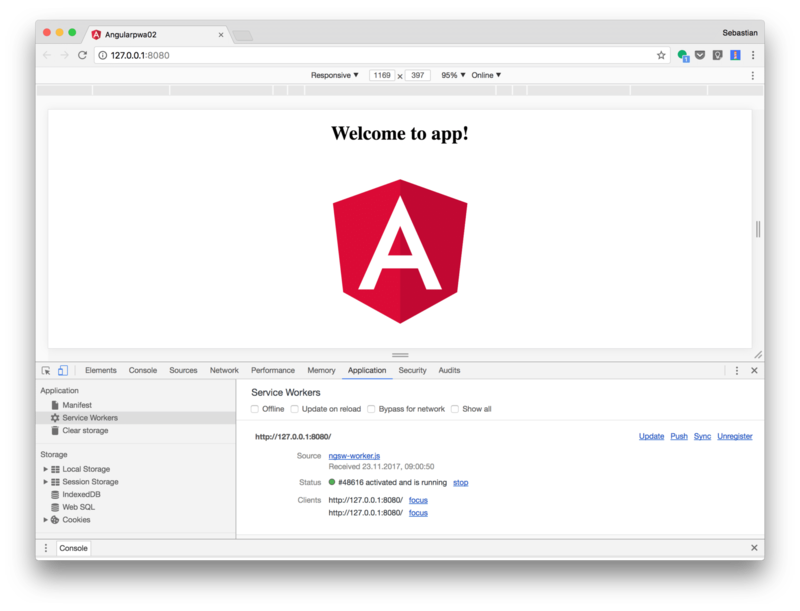 Furthermore the Angular 5 service worker functionality is activated and the package @angular/service-worker is installed as part of the dependencies. This is telling Angular CLI to add a service worker when building the application. Let’s try out the default service worker. The production build of the application is made available in the dist subfolder. To make the content of the dist server available via a web server you can use any static web server like http-server. If you now open up the Chrome Developer Tools you can see the active server worker on the Application tab. If you scroll down to the Cache Storage section you can see that the storage is filled with all assets of our application. Now try to reload the page in the browser. You’ll get the exact same result as before. The HTTP request is not fulfilled by the installed service worker with assets from the cache. Important to note is that fact that the service worker registration is only done by calling ServiceWorkerModule.register(‘/ngsw-worker.js’) only if we’re in production mode (if environment.production is true). 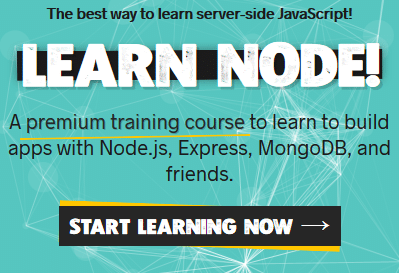 The Service Worker script which is preinstalled (ngsw-worker.js) is a generic service worker which can be configured. The assetGroup consists of two objects: app and assets. The assets asset group is configuring is containing the configuration for caching all elements in the assets folder of our project. For those items the installMode is set to lazy which means that the those items are added to the cache as they are requested. 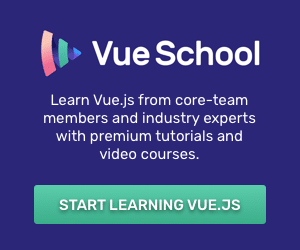 The default configuration is caching the assets from a bare-bone Angular project. If you’re extending your application with resources from external locations (e.g. fonts, images, …) or data which is retrieved from an API endpoint you need to further extend the configuration of the Service Worker. If you’d like to cache content retrieved from external APIs you should introduce a new dataGroups section on the same level as assetGroups. In the following code excerpt you can see an example configuration for endpoints /tasks and /users. 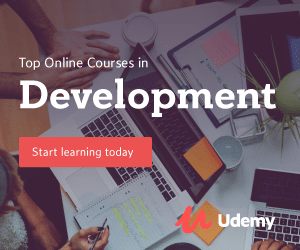 Those two resources will be cached with a strategy of freshness for a maximum of 20 responses with a maximum age of 1 hours and a timeout of 5 seconds. By using freshness as the strategy we’re configuring a network-first strategy. You can change that to a cache-first strategy by using value performance instead.